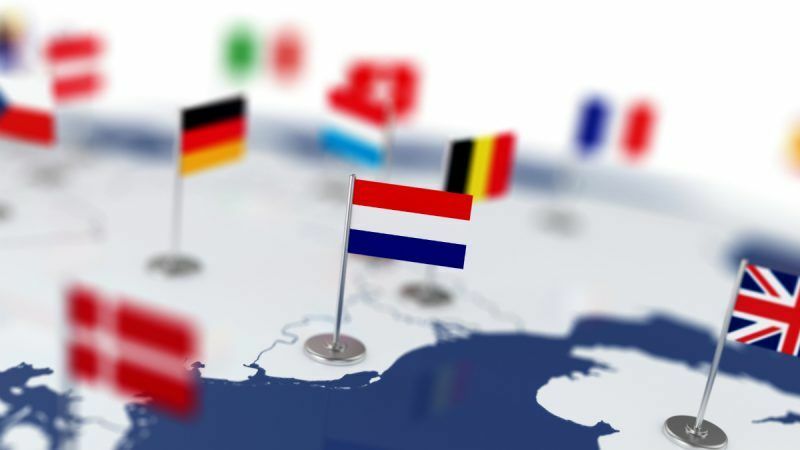 The Chamber of Commerce and Industry (CCI) Paris Ile de France welcomes the Commission’s desire to create a harmonised framework for cross-border conversions, mergers and divisions, but has reservations about the approach favoured by the Commission, writes Didier Kling. Didier Kling is the president of the Paris Ile de France Chamber of Commerce and Industry. In its position paper on the proposal for a directive, the CCI Paris Ile de France welcomes the Commission’s will to create, for operations that are essential for the development of companies within Europe, a harmonised framework complementing the case-law solutions identified by the CJEU. It notices that the proposal for a directive includes a number of detailed provisions listed in its report published in 2010 and in the draft written by the club des juristes. However, it expresses critical comments relating on the one hand to the approach favoured by the Commission which is to prevent abuses rather than actually promote the process of conversion and, on the other hand (and consequently), to the complexity of the procedures put in place. The CCI Paris Ile de France, as an institution representing the interests of companies, considers that the fact that the latter can be suspected of being driven by the desire to circumvent the rules of their country of origin when considering a cross-border conversion is open to criticism. The CCI Paris Ile de France understands the desire of the Commission and, beyond, of member states, to prevent any kind of fraud but reminds that companies that wish to carry out cross-border conversions are actually driven by quite relevant economic reasons. According to the CCI, the Commission’s approach leads inevitably to proposing procedures that are so complex that the result might be opposite to that sought: the text will not be applied because it is too cumbersome, too restrictive and incapable of ensuring legal certainty that companies expect. The CCI Paris Ile de France reckons that safeguards are necessary and that it must be ensured that the interests of the stakeholders, who could be harmed by the conversion, are protected. In this context, it formulates proposals which, if adopted, would make the text more acceptable and more easily applicable by companies, whatever their size. Thus, taking up the proposal it had already made in its 2010 report “Favoriser la mobilité des sociétés en Europe. Vers une 14ème directive en droit des sociétés“, the CCI Paris Ile de France considers that the decision of conversion should intervene no less than two months after the publication of the draft terms (and not one month as provided by the proposal for a directive). In that sense, it proposes to supplement Article 86d to specify that the draft terms of the cross-border conversion are made available to members and employees of the company carrying out the processing, at the latest two months before the date of the general meeting. At the same time, it proposes to extend the period of publication of the draft terms (Article 86h 1 (a)) from one month to two months before the general meeting. It furthermore recommends that the reports to members and employees explaining and justifying the legal and economic aspects of the proposed conversion should not be included in the list of documents to be transmitted to the competent authority empowered to issue the pre-conversion certificate; it considers that they are internal documents. As for the mission of the independent expert, the CCI Paris Ile de France has serious reservations regarding its role as an interface with the competent authority of the Member State of departure. The fact that it is in charge of submitting a “description of all the factual elements necessary for the competent authority to carry out an in-depth evaluation to determine whether the intended cross-border conversion constitutes an artificial arrangement” reflects again a very questionable conception of the aims pursued by companies when carrying out cross-border conversion. Nevertheless, the CCI Paris Ile de France considers that the intervention of the expert is useful as regards the protection of the interests of the stakeholders, especially the minority shareholders in particular to verify in the event of a buy-back of the minority members’ shares that the cash compensation is fair. This is why the CCI Paris Ile de France approves the provision exempting small businesses from the obligation to have an expert appointed; they will always be free to request the appointment of an expert if they deem it necessary.